is an experience-based mode of treatment for personal development and psychotherapy, originally developed by the psychoanalysts Fritz and Lore Perls in collaboration with Paul Goodman and others. in therapeutical and clinical settings, in personnel and organisational development, in education, in family and educational counselling and in conflict management. In your Working Life (career decisions, changes in your workplace). The underlying philosophy of Gestalt can enrich your life. Surrendering to the present moment can give you a sense of new liveliness and joy of life and can influence your contacts with other people positively, allowing for more depth and connectedness. I’m inviting you to browse around my website. You can contact me by e-mail or telephone to arrange a first meeting. 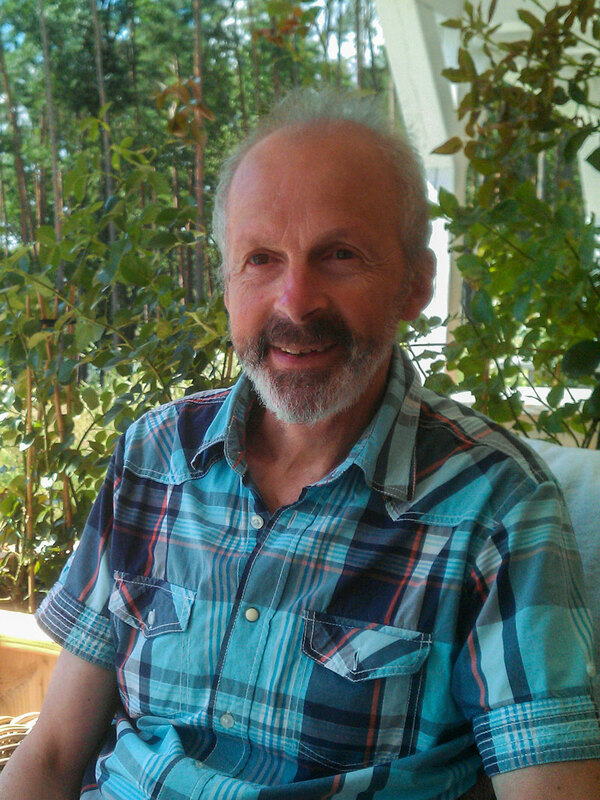 The Practice for Counselling and Supervision Manfred Schnee (Practice Bernstädt/ Pinnhammer) is in Schlossstrasse 8, 56068 Koblenz. The practice is situated near the Koblenz Palace, a 15 minute walk from the central station. Even closer is the station Koblenz City Centre. The nearest parking is „Tiefgarage Schloss“ and „Parkplatz am Stadttheater“ (a 5 minute walk).